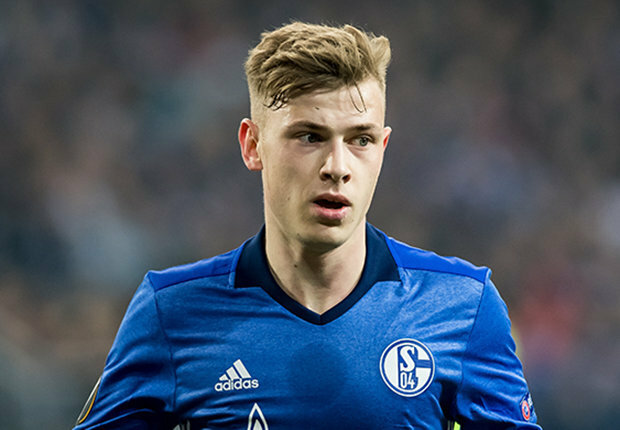 After lots of unsuccessful bids to lure Schalke’s midfielder Max Meyer to the Emirates Stadium during Arsene Wenger’s regime, the Gunners have reportedly pulled out of the race for his signature. According to the Sun last season, the Gunners and Liverpool were on loggerheads for the youngster’s signature as they hope to bolster their respective clubs for the second part of last season but they were told the player is not for sale by the Bundesliga side. Despite having some months left in his contract with them – as at January, the Bundesliga side failed to cash-in on his signature, hoping to convince him to renews his contract this summer. However, the 22-year-old is reportedly set to move out of the team as a free agent having reached the end of his deal with them. 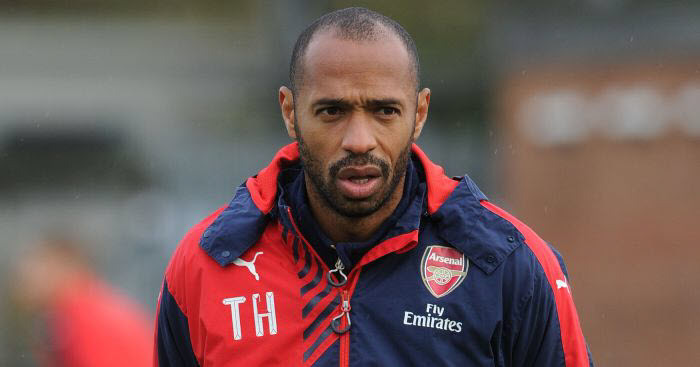 Unfortunately for the German midfielder, Arsenal are no longer interested in his services due to his huge weekly wages demand. German media outlet Bild are claiming that the youngster wants a £4m-per-year contract from the Gunners which the Premier League club are not ready to give out. To make matters worse for him, Liverpool- were keeping close eye on his performance- have equal cooled interest in his signature as they have confirmed Fabinho and Naby Keita’s services this month. Meanwhile, Bild now reporting that Ligue 1 side Marseille are now in talks with the player over a possible switch to France in the coming days.